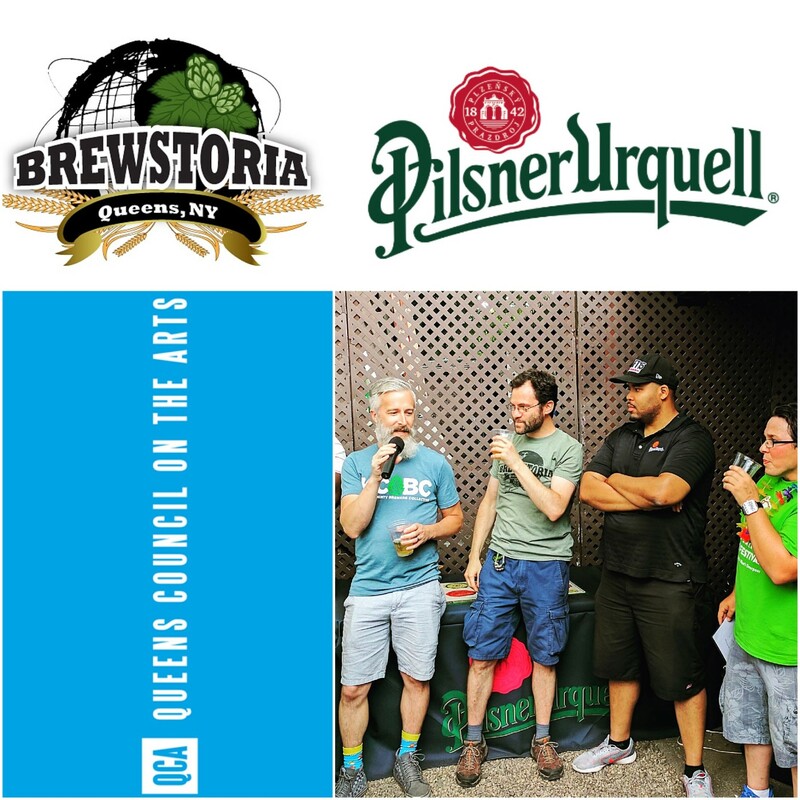 Brewstoria, Queens’ local homebrew club, paired up with Pilsner Urqell and Reyes Brewing Company to host a diverse and delicious fundraiser for the Queens Council On The Arts’ “High School to Art School (HS2AS) Program. Inspired and tasty homebrews were shared alongside unfiltered Pilsner Urquell, beers from Reyes Brewing Company, ICONYC, Big Alice, Clemson Bros., KCBC, Keg and Lantern and more. Chris grabs precious fun and loquacious moments with its participants, pros and joes. Hear here on episode 212 about the mission, the people and the stories behind the charitable fun: 2017 NY Craft & Imports Festival – the first, and definitely not the last!